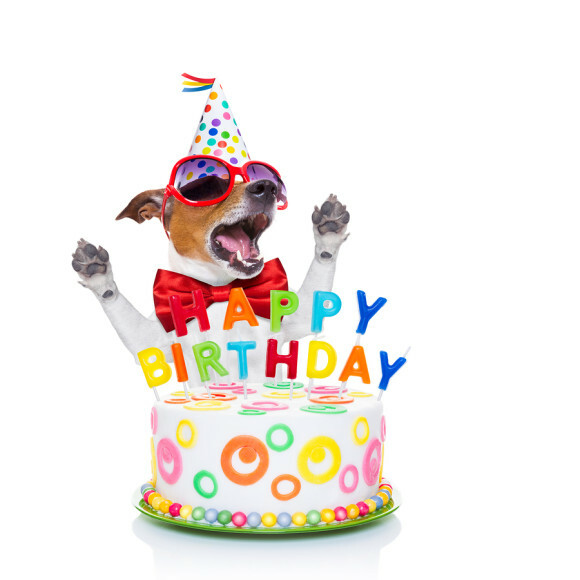 Commemorate your child’s birthday by donating $10 or more for the purchase of a book for the Wolf Canyon Library! For more information click Birthday Book Club. Remember Wolf Canyon has a “NO FOOD” Birthday Policy. For health and safety reasons we do not bring food to share with other students. Support our school and JOIN PTA for just $10. Every classroom that gets 100% parent membership will get an Extra Recess! PTA Membership 2016-2017. For everyone’s safety pets are not allowed on campus. Smoking is not permitted on campus, this includes the parking lot. Skateboards, Hover boards, Bikes should be walked during arrival and dismissal while on campus. Younger siblings are not permitted to play on the play structures during dismissal. Thank you for your cooperation! August 5, 2016 9:00 am – 10:30 am Parent/Member TrainingSSC Parent MemberTraining Flier 2016 and for Spanish SSC Parent Member Training Flier 2016 SPAN Training will be held at the CVESD District Office located on 84 E. J Street in Chula Vista in the Board Room. Tuesday, August 15 6:00 pm PTA General Meeting. Please support our school and our great programs by supporting our PTA. Monday, August 22 3:30 pm – 5:00 pm School Site Council (SSC) Mtg. Tuesday, August 23 9:00 am – 10:00 am English Learner Advisory Council (ELAC) Mtg.